Home Enjoy Northumberland Other Fun Stuff! With so much to see and do, it is not surprising that Northumberland was voted the UK’s Best UK Family Destination and The Northumberland National Park was named The World’s Best National Park. There really is something for everyone in Northumberland! 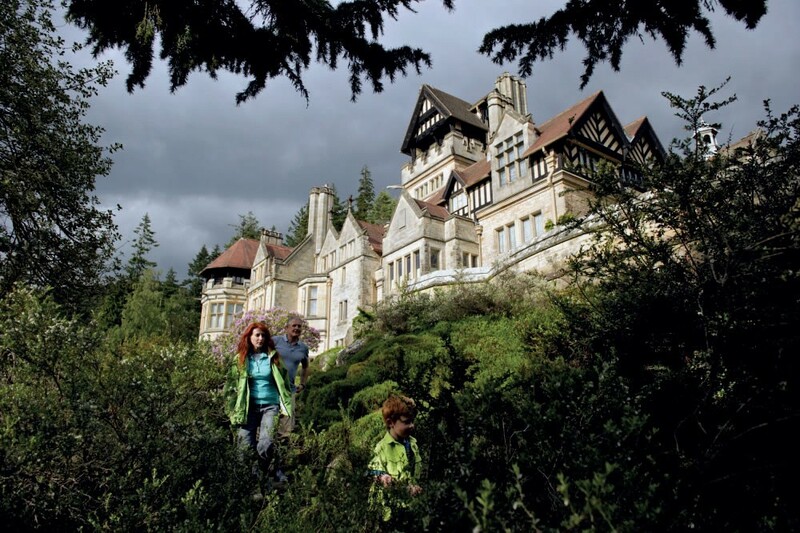 Cragside is about 45 minutes drive from Budle Bay Croft, and certainly well worth a visit. The home of Lord Armstong, world famous Victorian inventor, landscape genius and innovator, Cragside was truly a marvel of its time. This is the house where modern living began, with first examples of central heating, dishwashers and rotisseries, to name a few of the many early inventions – in fact it is crammed full of ingenious inventions and gadgets, many still working today – and in Victorian times, this would have wowed as a house of the future! This was also the first house in the world to be lit by hydroelectricity, reinstated with the recent addition of an Archimedes screw. 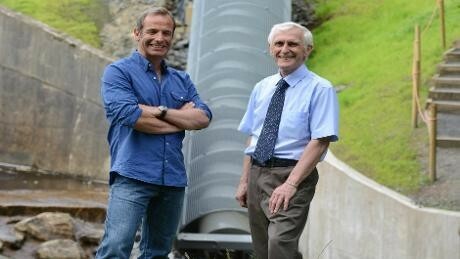 This is a 17 metre long galvanised turbine weighing several tonnes, recently officially started by local favourite Robson Green as seen in ITV’s More Tales From Northumberland. The Archimedes screw produces enough energy to light all the bulbs in the house, and enables Cragside to re-tell the story for which it is now famous. You can view this modern turbine system near Tumbleton Lake. The Cragside gardens are also incredible and children will love the adventure playground and exploring Nelly’s Labyrinth! Bailiffgate Museum and Gallery in Alnwick is housed in what was previously a church close to Alnwick Castle, it has also been recognised as one of the 25 best places in the country for early years children to visit. 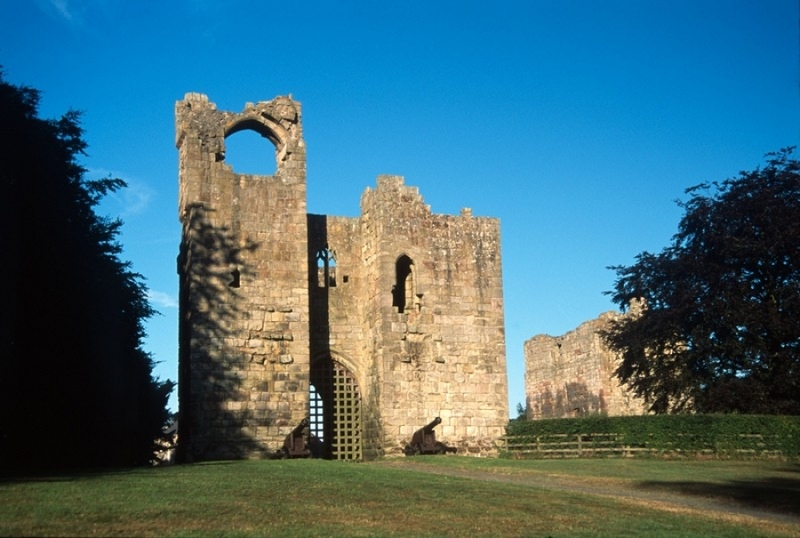 Great for families there is lots to enjoy for adults too, detailing the stunning county and characters of Northumberland. Ford and Etal is a great place to spend a day. 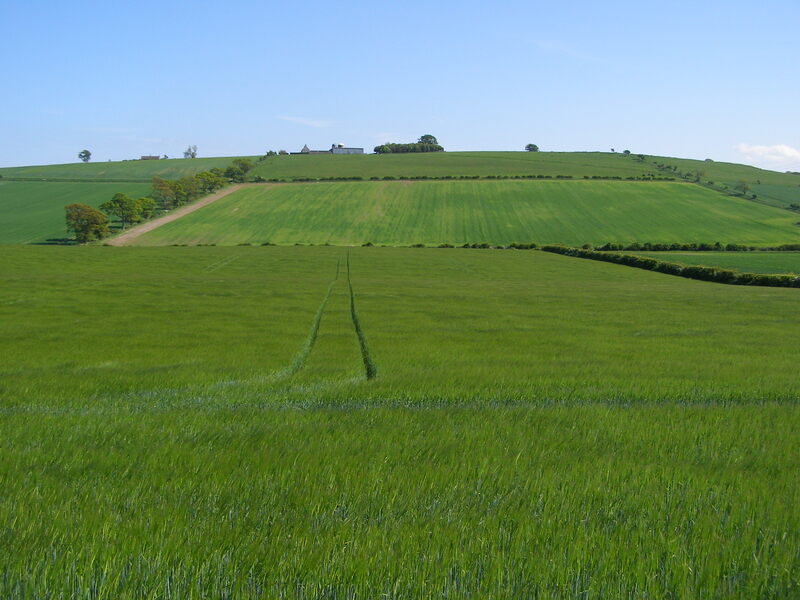 Just a few miles from Budle Bay Croft, you can explore the corn mill, walk the Flodden battlefield, ride on the steam train, cycle and walk, climb, enjoy afternoon tea, wander the estates or view the stunning pre-Raphaelite paintings. Truly something for everyone. 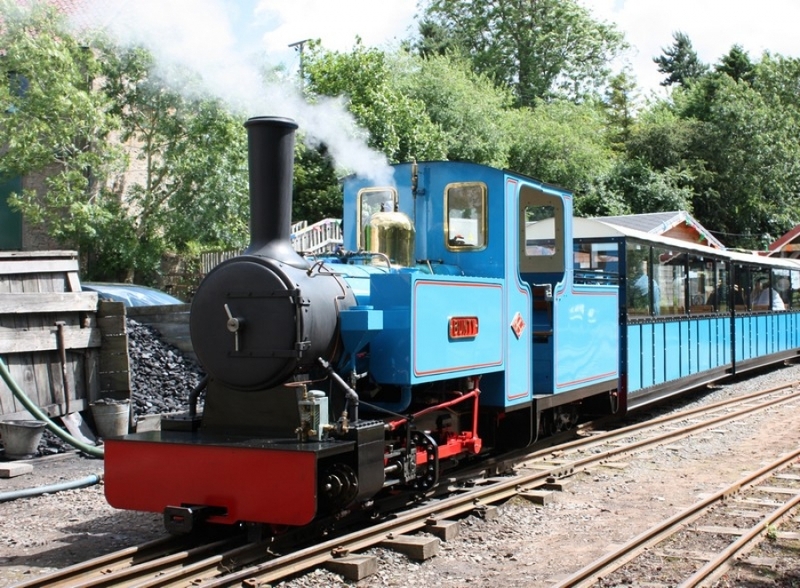 After visiting one of the many attractions at Ford and Etal, why not stop off for a glass of champers or a coffee and homemade cake at The Old Dairy? http://theolddairyinford.co.uk. This quirky concept store is full of vintage finds and architectural antiques and is worth a browse for that unusual holiday keepsake. 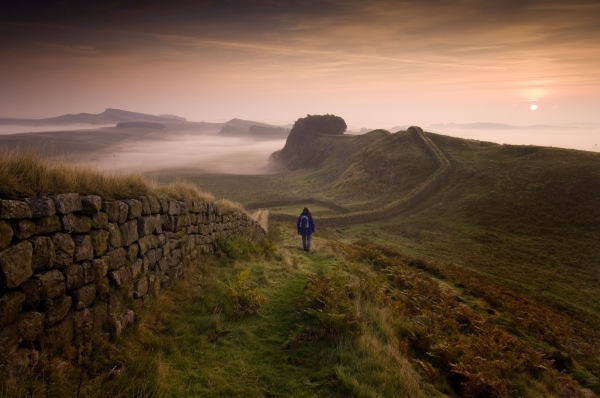 Hadrian’s Wall is one of Britain’s greatest landmarks and is a World Heritage Site. It stretches across Northern England from the Ravenglass on the west coast of Cumbria, to Wallsend in Newcastle Upon Tyne. Hadrian’s Wall has something for everyone – of course the world class archaeology, but also spectacular landscapes, vibrant cities, utter solitude, great pubs and people, and of course, abundant wildlife. Hadrian’s Wall can be visited as a day trip from Budle Bay Croft, especially the interesting Vindolanda which is only 90 minutes away. In an interview with American magazine Rolling Stone, author of Game of Thrones (GoT) George R.R. Martin said it was the Northumberland landmark which first got him thinking about the plot and inspired The Wall, an integral part of the series. Martin said “The Wall predates anything else. I can trace back the inspiration for that to 1981. I was in England visiting a friend, and as we approached the border of England and Scotland, we stopped to see Hadrian’s Wall. I stood up there and I tried to imagine what it was like to be a Roman legionary, standing on this wall, looking at these distant hills. “It was a very profound feeling. For the Romans at that time, this was the end of civilisation; it was the end of the world. We know that there were Scots beyond the hills, but they didn’t know that. It could have been any kind of monster. It was the sense of this barrier against dark forces – it planted something in me. 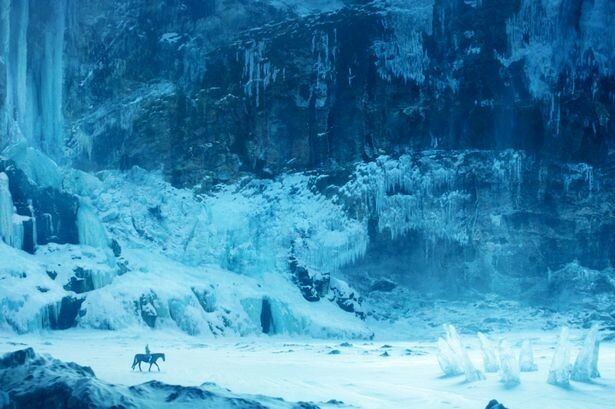 But when you write fantasy, everything is bigger and more colourful, so I took the Wall and made it three times as long and 700 feet high, and made it out of ice.” In the TV show, The Wall is a massive fortification which stretches for 300 miles along the northern border of the Seven Kingdoms, defending the realm from the wildlings who live beyond. The Wall is reported to be over 700 feet tall and is made of solid ice. GoT fans visit and experience how George R.R. Martin felt – the profound sense of enormity and fear of the unknown that Roman centurions faced every day, not knowing what lay beyond the Wall. Hadrian’s wall staff wear black cloaks like those worn by the Night’s Watch in the TV programme. 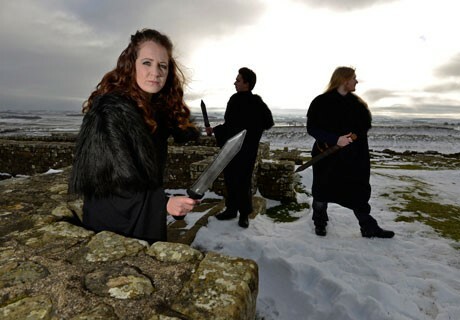 They not only keep staff warm, but are available for the staunchest of GoT fans to recreate their own favourite ‘wall’ moment at Housesteads Roman Fort in Northumberland. Go on. You know you want to! The Kielder Observatory is only 2 hours drive through breathtaking scenery yet offers perhaps the best views of our sky in Europe. Although the night scape at Budle Bay Croft is fantastic (we have the Dark Sky Friendly Award), the views from Kielder observatory are simply astonishing. 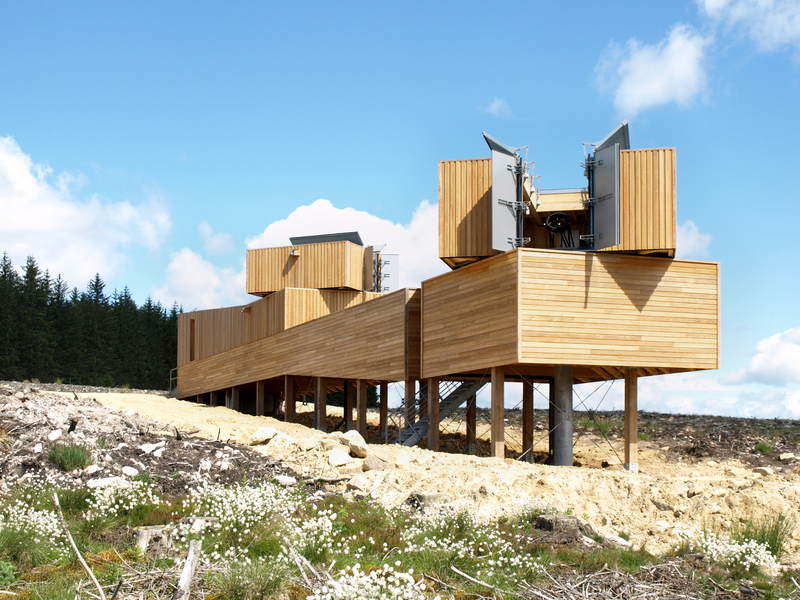 Kielder Observatory is a public outreach astronomical facility located in Kielder Forest, in some of the darkest skies in Europe and the third largest protected Dark Sky reserve in the world. Located in Northumberland, England. It is situated just half a mile from the Scottish border on Black Fell near James Turrell’s Kielder Skyspace. 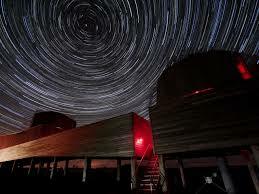 The site was chosen as one of the locations in the UK which has the least amount of intrusive light pollution. Howick Hall and Gardens is a great place to visit while walking the coastal route. Close to Craster, the Hall is the home of Earl Grey tea, and the gardens are amazing, voted top 5 coastal garden in the UK. There is a newly opened family trek through the grounds, and after you have worked up an appetite, how about afternoon tea in the Earl Grey Tearoom – highly recommended! there’s nothing to stop you reversing the route description and walking in the opposite direction. 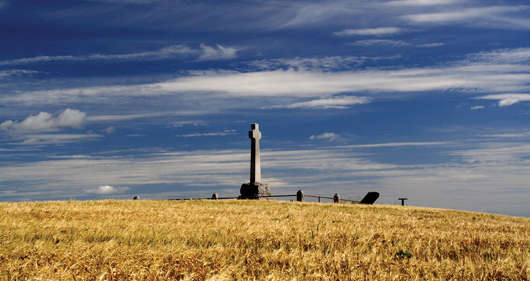 Copies of the St Cuthbert’s Way Official Short Walks Guide are available from the online shop. 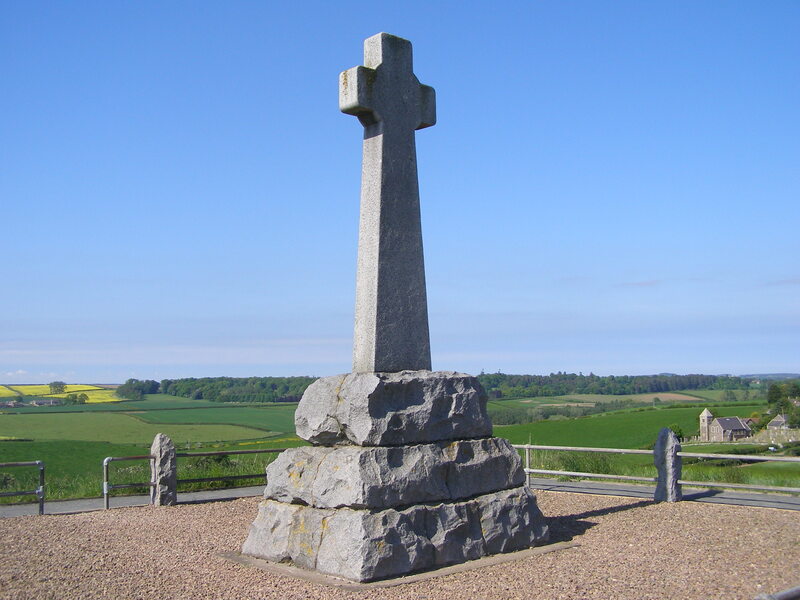 Profits from the sale of the guidebook will be reinvested on future maintenance of St. Cuthbert’s Way. If golf is your thing, there are some great local golf clubs – more than one for every day of your stay even! Belford Golf Club 2.8 miles; Bamburgh Golf Course 3.3 miles; Seahouses Golf Club 6.1 miles; Goswick Golf Club 10.8 miles Dunstanburgh Castle Golf Club 13.5 miles; Wooler Golf Club 13.6 miles; Alnwick Golf Club 16.7 miles; Magdelene Fields Golf Club 17.1 miles.